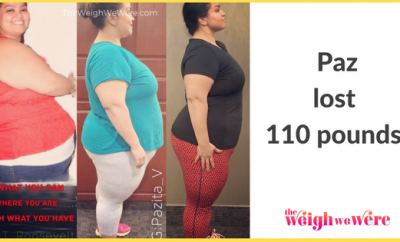 It’s a feeling we hear all too often from readers who share with us their stories of weight loss success. Whether it’s due to non-existant exercise habits, a lack of nutritional guidance, a serious health issue or other concerns, extra weight can make a healthy lifestyle seem like nothing more than a dream. But Mohr, 27, and the four other people profiled in People‘s Summer Slim-Down Special, are proof that it can be a reality. She told the magazine she would eat pizza, fries and nachos for lunch at school, and two plates of spaghetti for dinner — after having a family-sized box of stuffing as a snack. 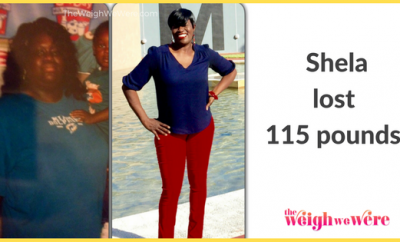 Today, she’s 100 pounds lighter, with the help of magazines and online videos to learn about healthy living. “I love having confidence,” she said. 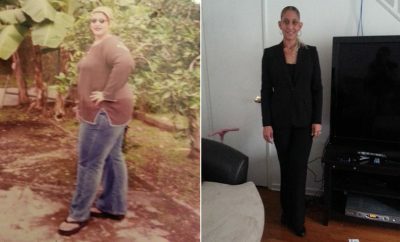 Read the rest of Michelle’s story — and the other four weight loss success stories — on People.com, or in the issue on newsstands now.